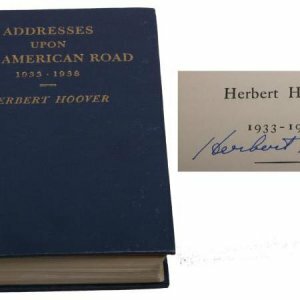 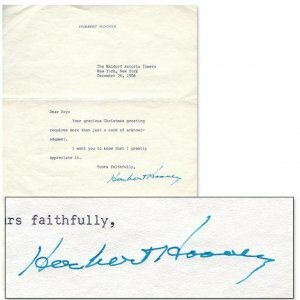 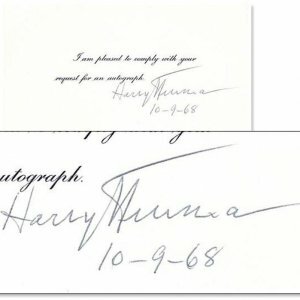 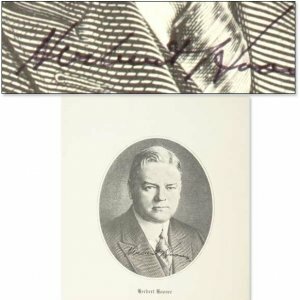 President Herbert Hoover Signed Letter (TLS). 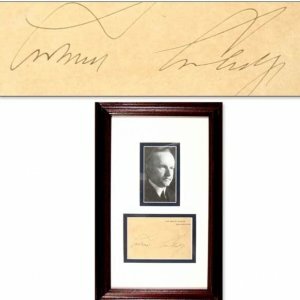 Calvin Coolidge Framed & Matted Photo w/Cut Signature. 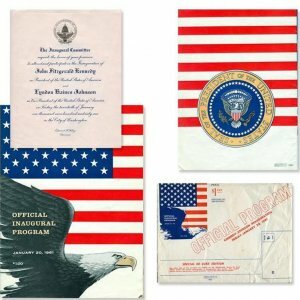 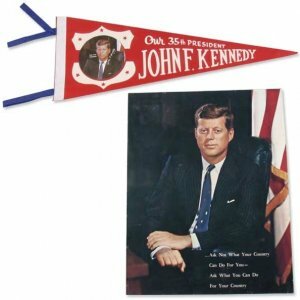 John F. Kennedy Inaugural Portrait & Pennant. 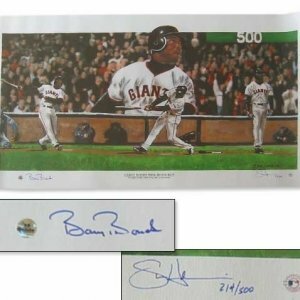 Barry Bonds autographed 500th Home Run Print on Canvas. 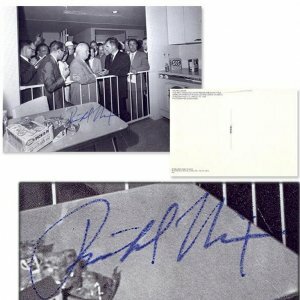 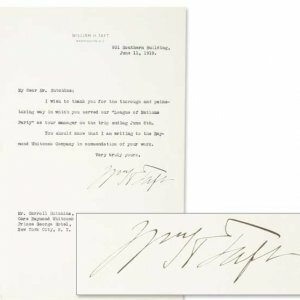 William Taft Typed Signed Letter. 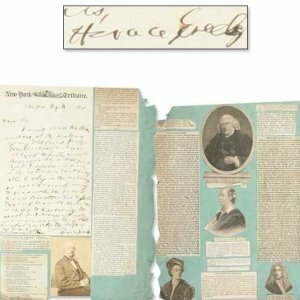 Horace Greely Signed Tribune Document. 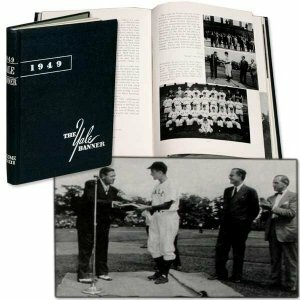 George Bush Sr. 1949 Yale Year Book.